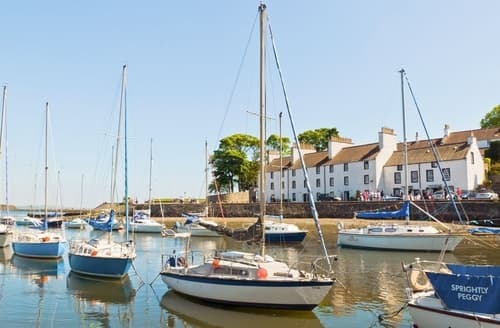 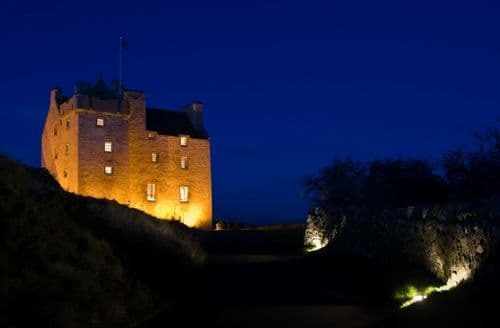 Enjoy walking on the Fife Coastal Path and visit the small fishing villages, historic buildings and sandy beaches along the way. 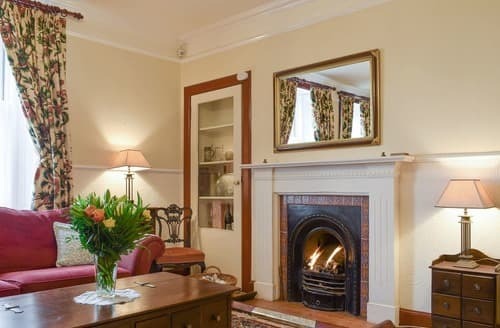 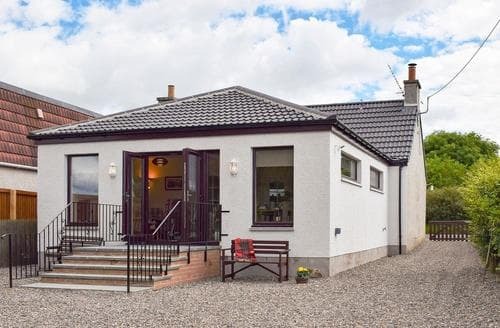 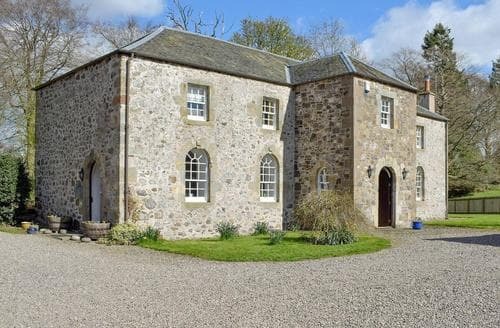 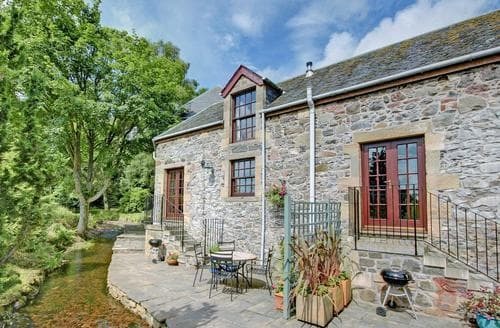 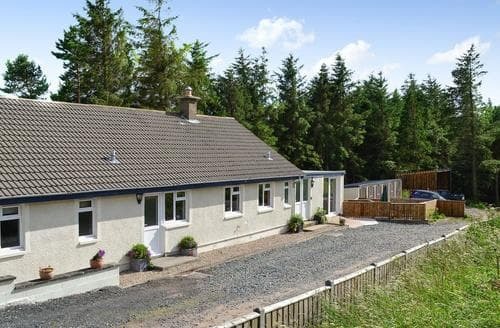 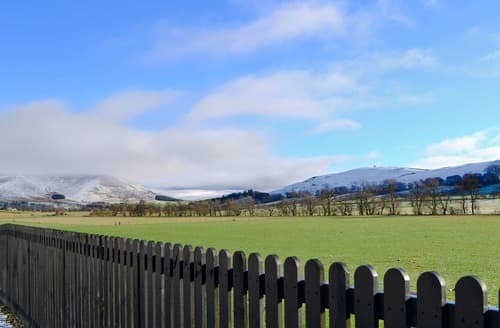 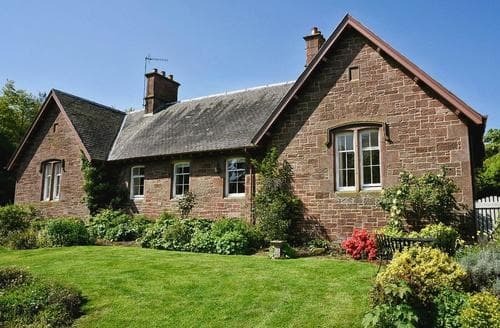 In a peaceful location with pleasant views of fields, this holiday property is situated 20 miles south of Edinburgh. 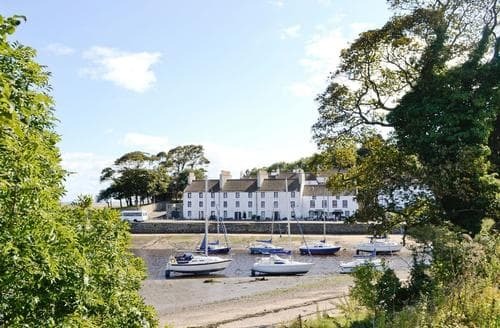 This is the perfect location for a variety of activities including golf, walking, sight seeing, shopping, or simply relaxing by the harbour. 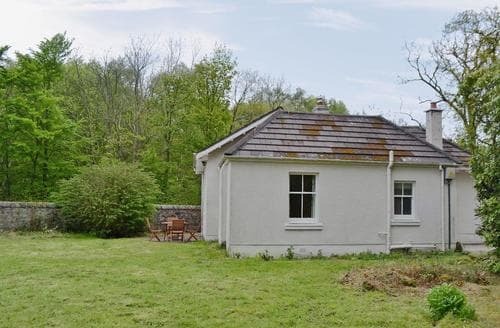 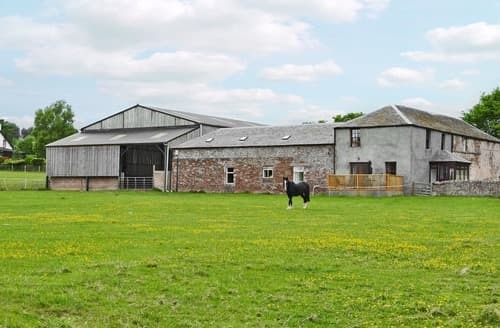 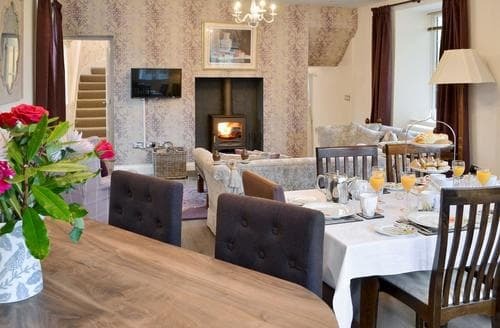 A rural property situated on a working farm with lovely countryside views. 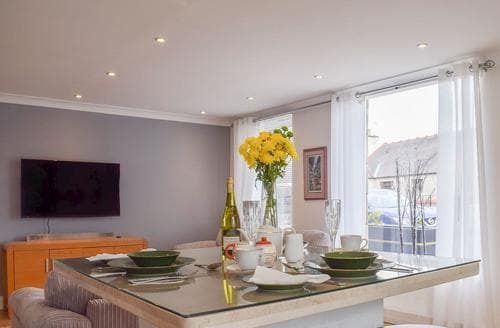 All bedrooms have TVs and there is a second living room. 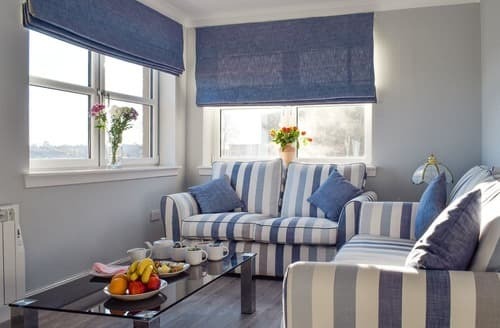 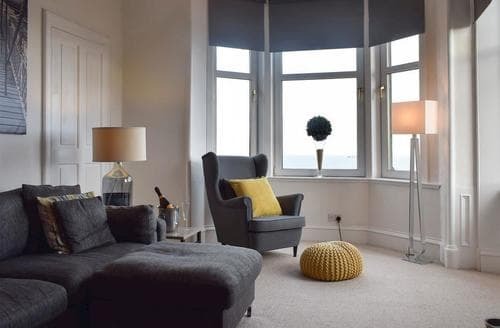 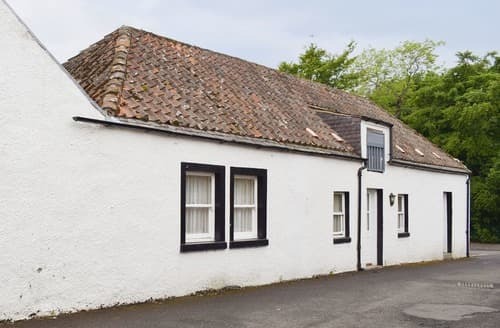 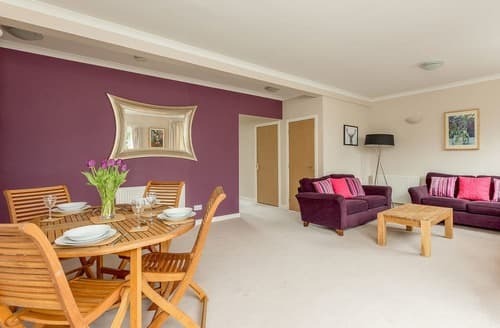 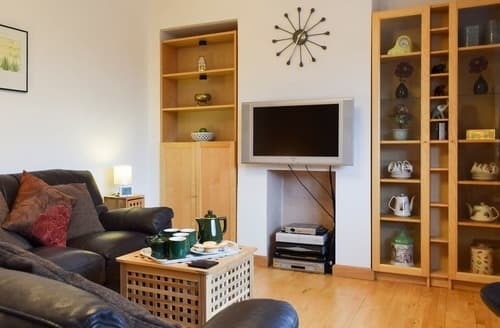 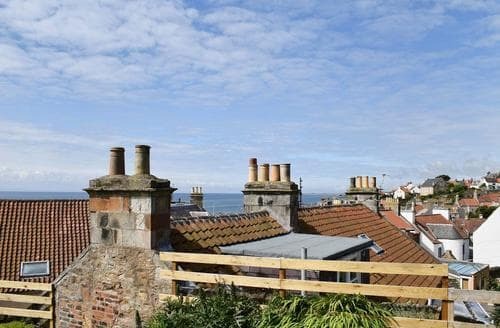 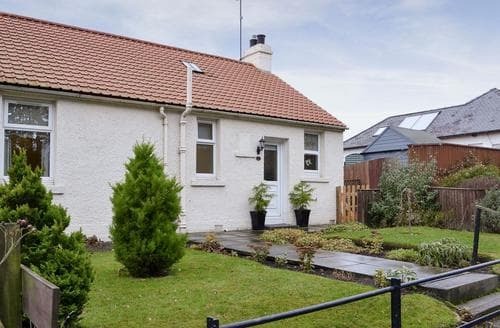 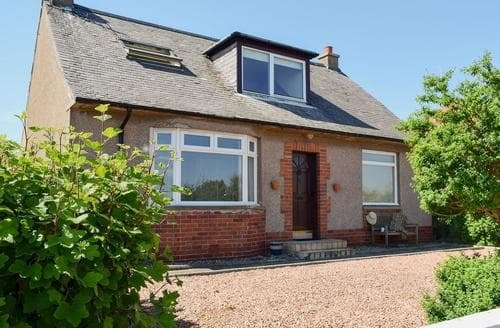 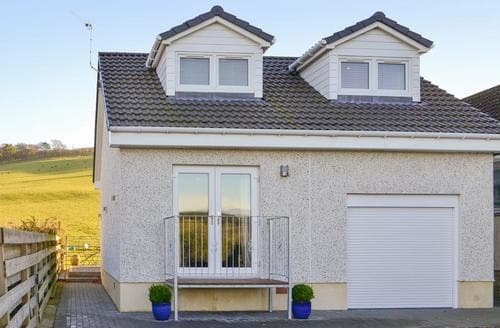 Set in a quaint fishing village, this spacious property lies close to the Fife Coastal Path and 13 miles from St Andrews. 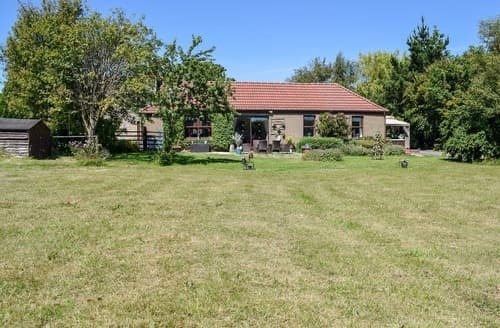 Situated at one end of a working farm with lovely views, this wonderful property is great for the whole family.